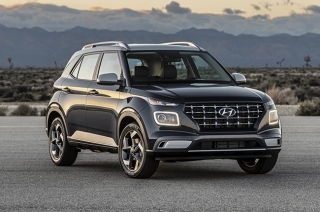 Hyundai unveils the Venue crossover, and it’s ready to cater to those wanting to join the SUV trend. 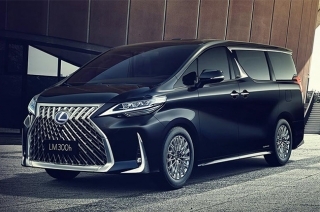 After months of speculation, Lexus officially unveils the LM – its first luxury minivan based on the Alphard. 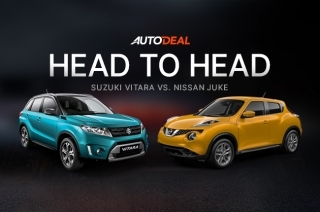 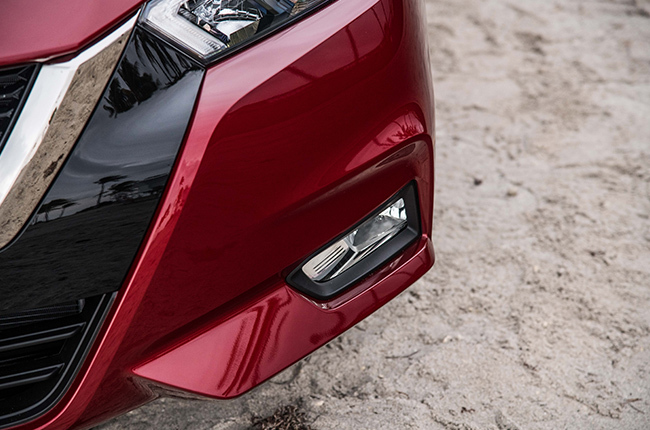 Nissan’s back in competing in the subcompact sedan segment again with the introduction of the 2020 Versa/Almera. 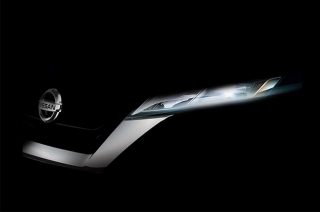 Hyundai announces its unveiling date and time at the New York Auto Show for the Venue, with sketches of the interior and exterior included. 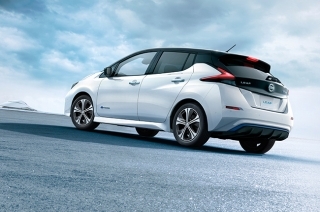 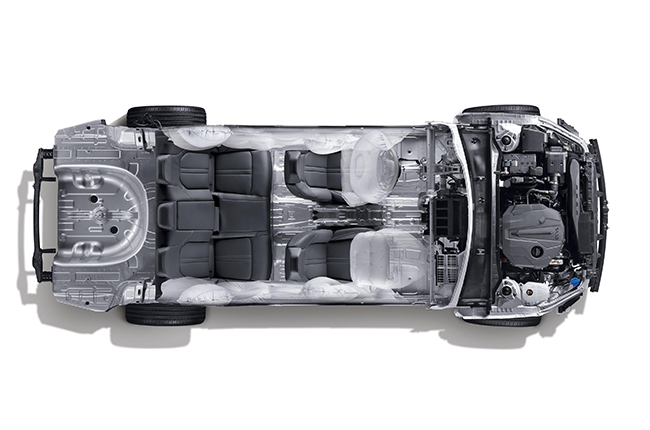 Nissan shares three surprising facts about electric vehicles and what ownership is like. 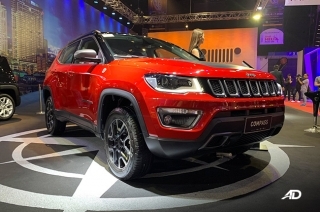 Jeep has a new compact crossover that sits right above the Renegade. 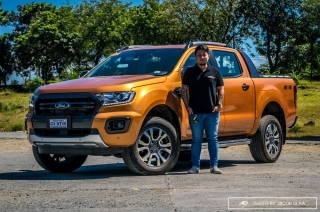 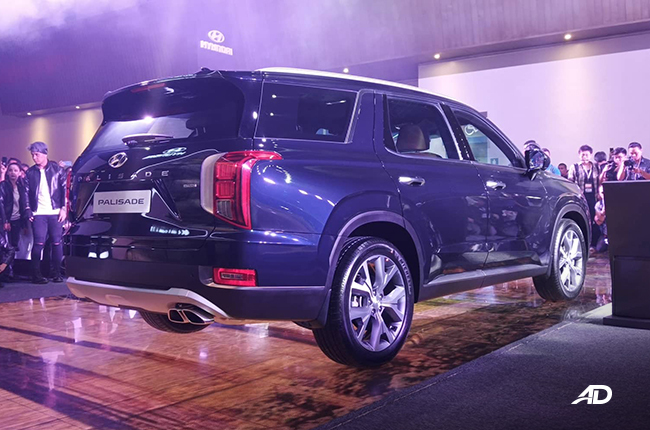 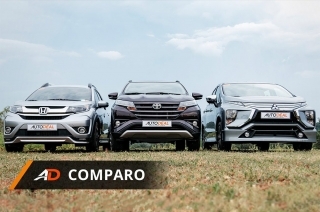 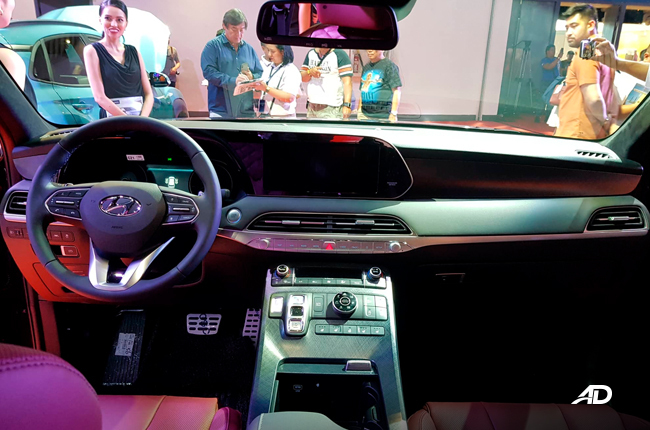 Hyundai Philippines unveils its biggest and newest SUV in MIAS 2019. 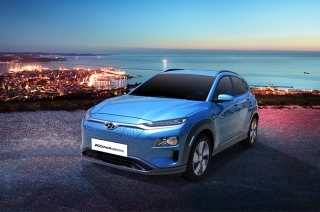 Hyundai has just pioneered the electric subcompact crossover segment in the PH. 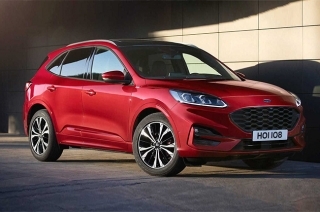 Ford debuts its newest Escape crossover for the year 2020 with a plug-in hybrid system and other gasoline options to boot. 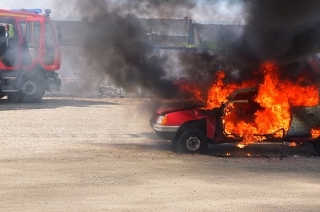 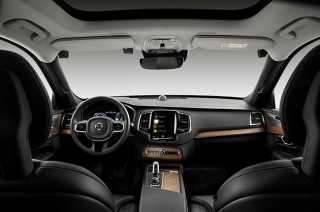 Volvo Introduces two new safety features to be installed in its cars for 2020, a Care Key, and in-car cameras to combat drunk driving. 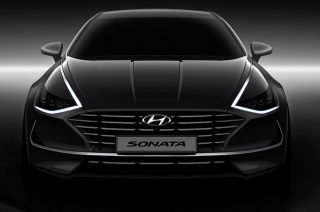 Hyundai’s next-generation Sonata will receive a new platform that improves on the old’s driving dynamics, comfort, and safety. 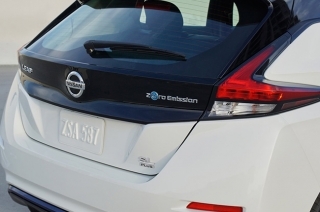 Nissan is finally bringing in the LEAF for the Philippines by 2020. 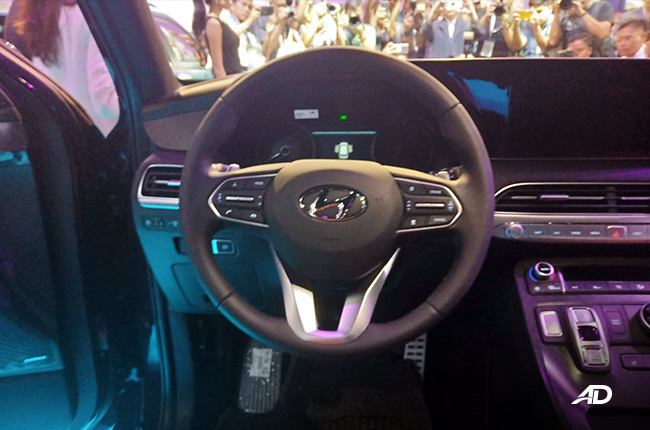 The redesign of the 2020 Hyundai Sonata moves away from its reserved look to sport a newer and bolder design. 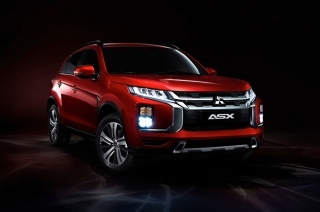 The 2020 Mitsubishi ASX will continue to sell after a little nip-and-tuck. 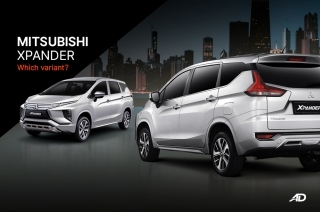 The Xpander-derived Nissan MPV is set to be revealed on February 19, 2018. 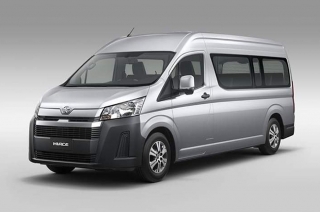 The 2020 Toyota Hiace adopts the conventional hood and front engine setup. 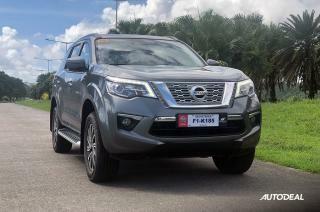 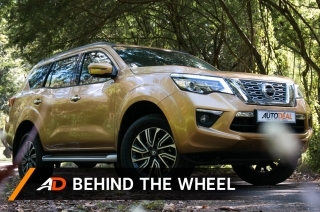 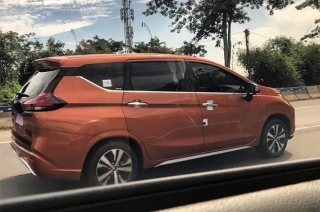 Nissan’s new model, dubbed the Livina has been spotted in Indonesia. 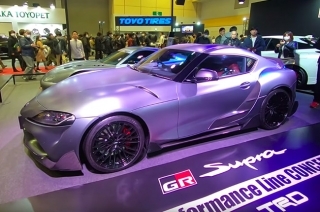 A set of carbon fiber parts and lightweight alloy wheels sublty improve road-going performance. 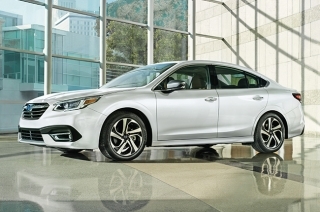 Subaru has unveiled the all-new 2020 Subaru Legacy at the Chicago Auto Show. 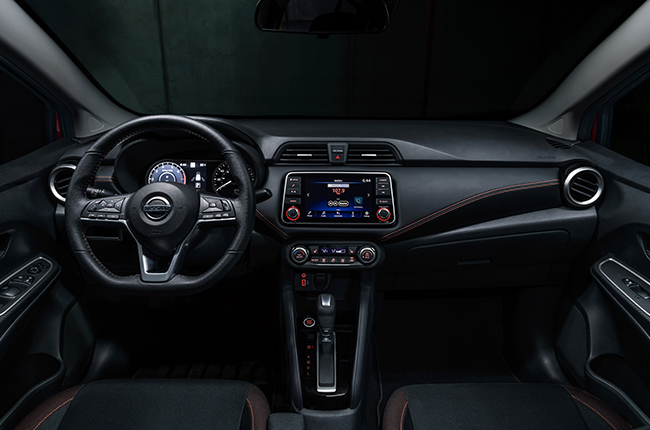 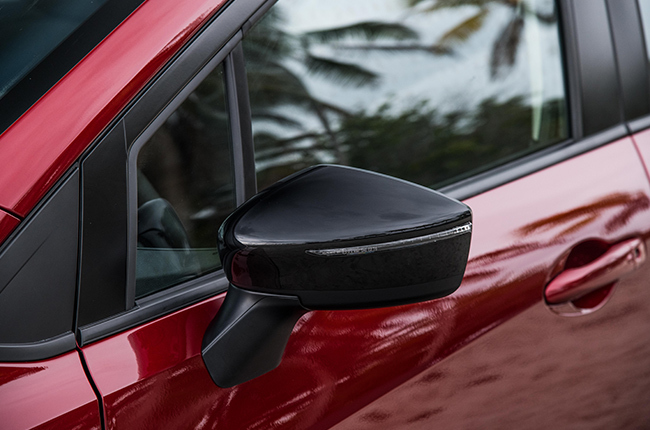 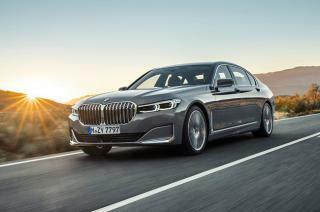 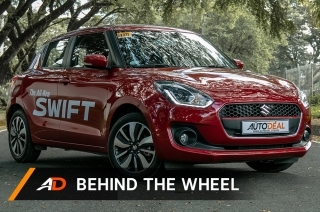 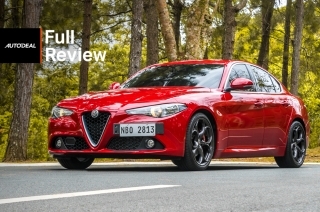 It also got some tech updates for convenience and improved driving experience.